In 2014, clevercanines was asked by Pure North S’Energy Foundation to join a team of scientists, clinicians, and cancer specialists. 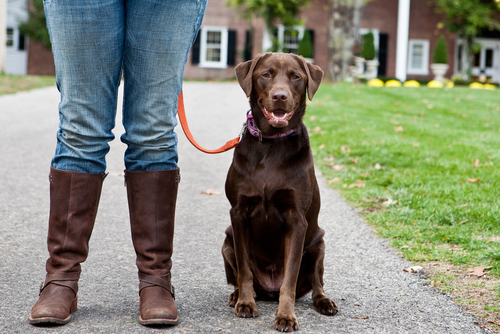 clevercanines would develop and lead a canine cancer detection team. This opportunity allowed our experienced trainers to develop the training protocols and procedures to hone a dog’s highly-evolved natural instinct for smell to detect lung cancer from breath samples. Today, our sophisticated development program is continuing this research with a goal to expand, and show that dogs can detect cancer even in early stages, as well as detect other cancers in addition to lung cancer. We believe that cancer detection dogs are becoming a viable preventative healthcare tool, and proof again, that anything is possible when it comes to our dogs. • Dogs can identify smells between 1,000 to 100,000 times more accurately than humans? • You may smell cookies but a dog will smell the butter, sugar, eggs, flour and vanilla from up to 1 km away! Aligned with the Pure North S’Energy Foundation’s goal to improve health through prevention, the Canine Cancer Detection team currently works to have our team of dogs detecting cancer positively with 90%+ accuracy. To realize this, we have an on-site Cancer Detection Clinic to ensure we have the resources needed to see this program become even more successful. Early detection of cancer saves lives. 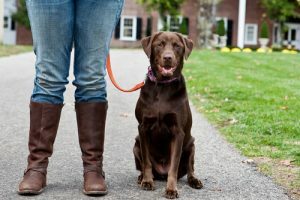 By using cancer-detection trained dogs to screen samples, cancer may be found at a stage early enough that preventative measures can still be highly effective. The added benefit for canine cancer detection methods are the low cost and the non-invasive manner of the screen – you need only provide a breath sample. Want to see what a working day is like for a cancer detection dog? Check out our video!